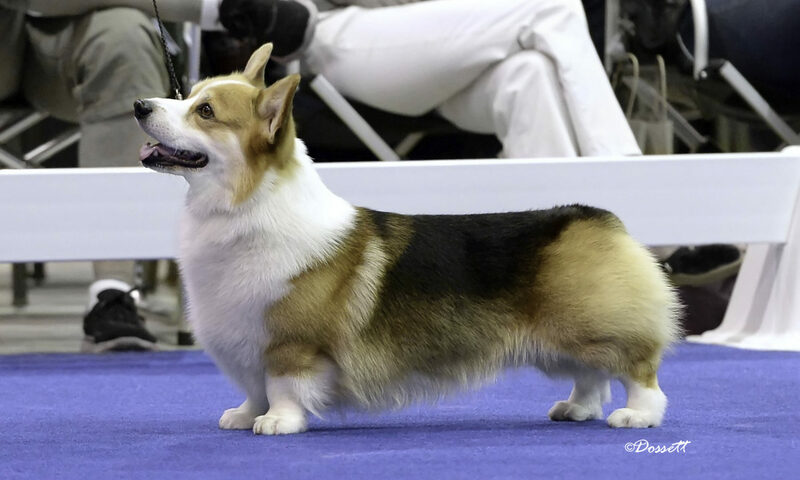 We're regular sized dogs with short legs… get it? 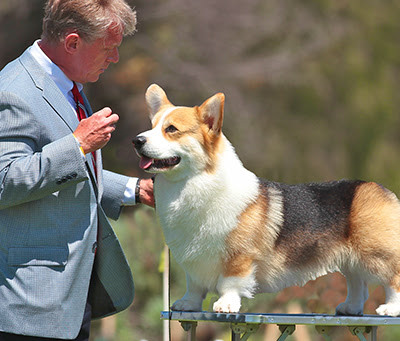 What a beautiful Corgi! Happy Weekend from Taggart, aka "Tag".